Push Mowers: Push Mowers or Self Propelled Mower are more small and versatile and can be considered by by many a great way to get in your exercise. Here’s a few of the more common things that make a push mower better and might help you decide what will be better. More Variety. When choosing a mower in Rigby you’ll find a much larger selection of push mowers. You’ll likely be able to find exactly what you need for your budget. Maneuverability. 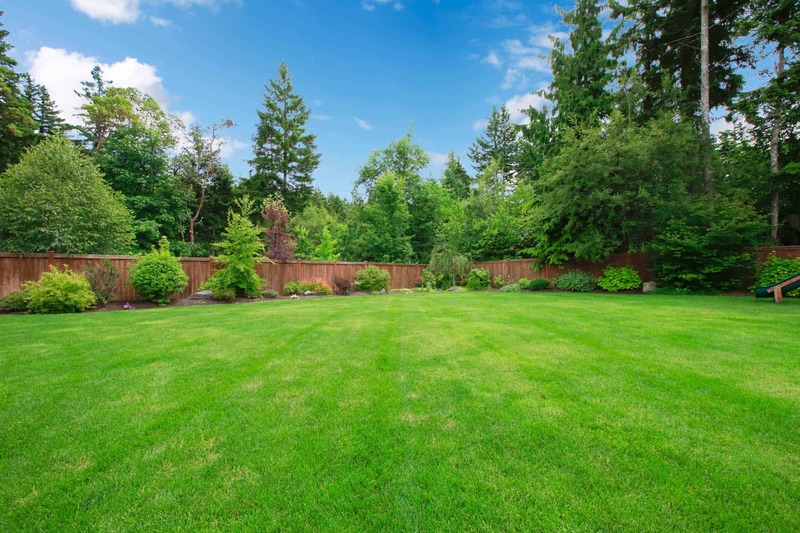 This is a big deal because most lawn have slopes and trees with high corners. Push mowers do so much better at this. It would be a pain if you got a riding mower only to find out it couldn’t reach parts of your lawn. Less Maintenance. The Push mowers are very basic and simple because of that they have less moving parts which makes maintenance. Riding Mowers: Riding Mowers are quite a different ball game and can be quite the game changer giving the right lawn. Riding mowers can really be helpful so here’s a few of the things of why you might decide to make a bigger purchase for that riding mower. Big Lawns. If you have a big lawn then that’s all you need as motivation to buy yourself a riding mower. Riding mowers give you the ability to finish a lawn in a hour that would take a push mower 5 hours. Its a time saver. Uhh your not walking. This is pretty simple would you rather be sitting on a seat or walking and sweating through grass on uneven surfaces on sunny 90 degree summer days?? I’d choose the seat. Faster. Time is a big deal. We all need time. If your mower just saves you half the time is worth the bigger investment. More then just lawn. Riding mowers do more then just lawns. They are able to help with many of the other chores and to-do’s around the house. 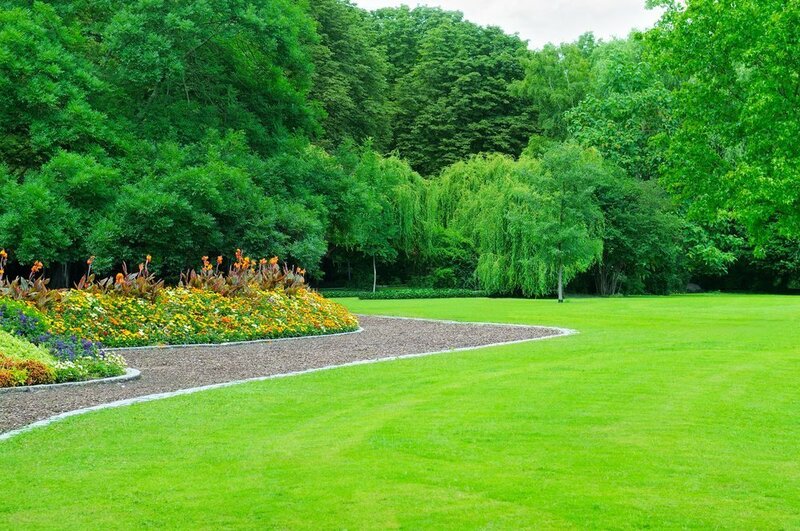 If you have any questions concerning anything with Rigby lawn care call your specialist Turfco.